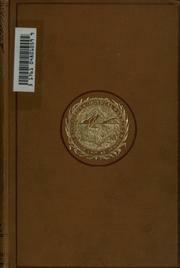 1 edition of Miscellaneous papers relating to Indo-China and the Indian A... found in the catalog. Add another edition? reprinted for the Straits branch of the Royal Asiatic Society. Published 1886 by Trübner in London . Ser. I, Vol. 1-2; Ser. II, Vol. 1-2.